What are the Different Types of Men's Activewear? Long-sleeved shirts are worn by runners and other athletes. Golf clothes have useful features such as gripper waistbands. 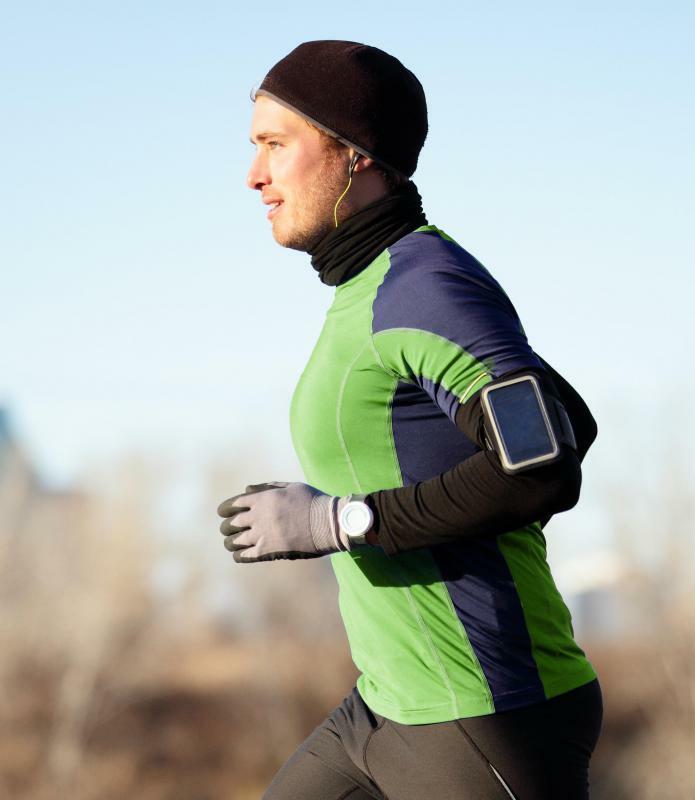 Men's activewear comes in a variety of colors, shapes, sizes and styles. Some of the clothing can be worn for more than one activity while others are typically worn for only certain activities. 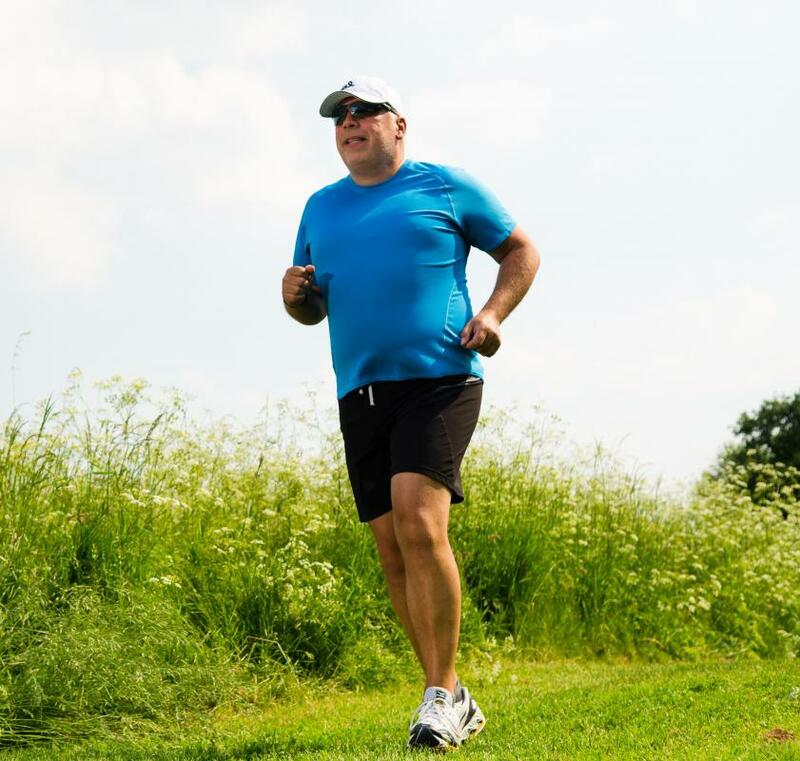 With all the options of men's activewear to choose from, it can be a bit overwhelming, especially for the male that doesn't shop frequently and isn't sure what to buy. For men who practice yoga, there are several options that can allow for comfort through various positions. Men's activewear for yoga is typically more spacious than what women wear. The shorts will usually fall right above the knee and the pants are slightly baggy for easy movement; more often than not both are made with stretchy material. 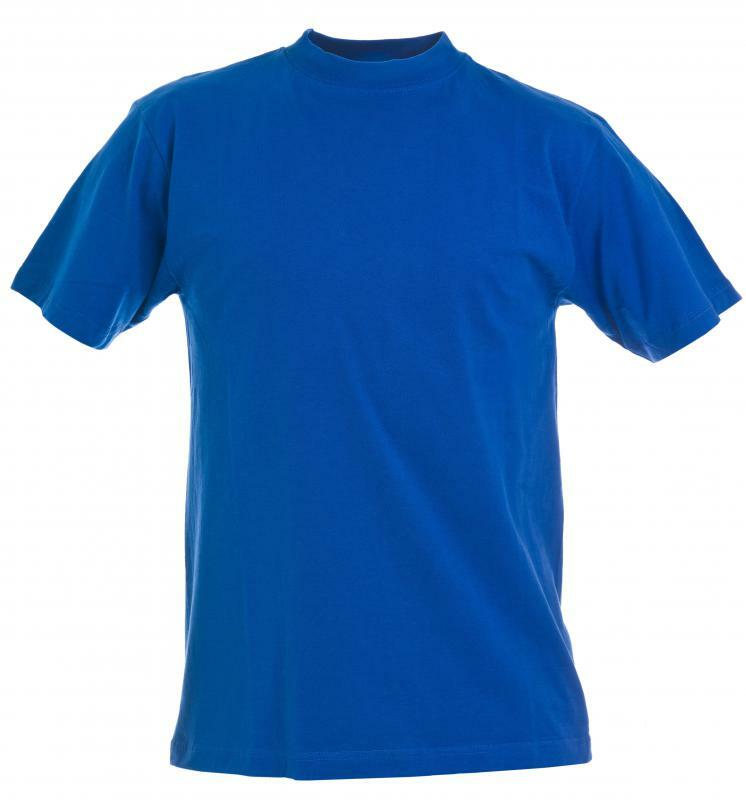 The T-shirts are the same as a regular shirt worn on a day to day basis. Quite a few men may play golf and, for those who do, there is usually a dress code required wherever they play. Wearing a pair of golf pants along with a polo can be a good outfit choice. The polo is short sleeve and has a collar and the golf pants can come with several useful features. 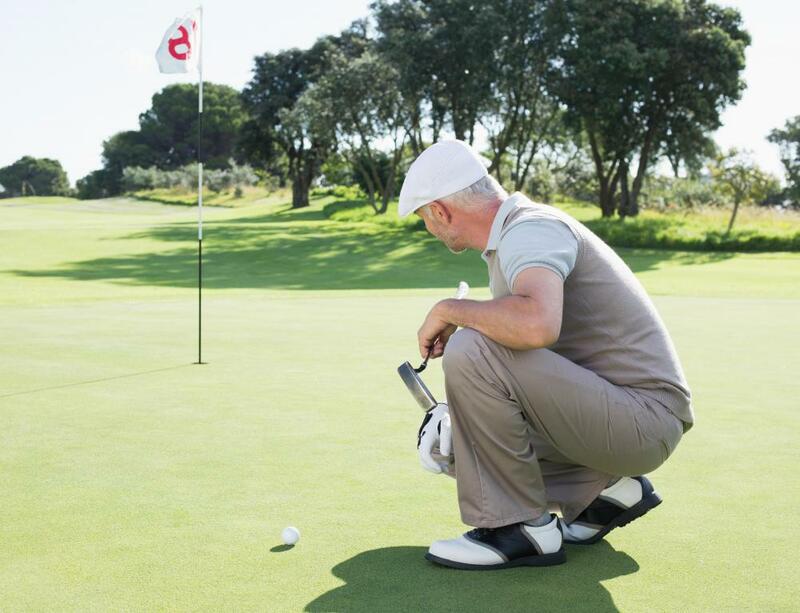 One feature the golf pants may have is a gripper waistband so the shirt can stay tucked in, or the pants could also be made of special fabric that keeps moisture away during those long, hot days on the course. Sweatshirts and sweatpants are popular men's activewear that is durable and comfortable. Sweatshirts come in both hooded and non-hooded types. Sweatpants often have elastic along the bottom of the legs to keep them in place. Some may have pockets to hold small items. 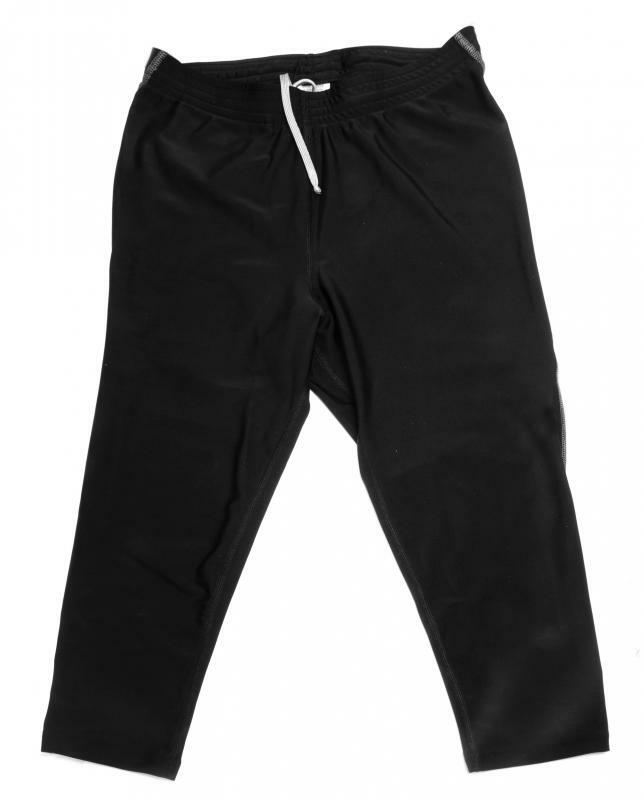 Sweats are also quite warm, so they are good for cold weather outdoor activities. The most basic men's activewear can consist of a regular T-shirt in addition to shorts or track pants. Often they are made of cotton for comfort and can hold up to quite a bit of wear and tear. They are also relatively inexpensive and in some cases are sold in multi-packs. When choosing activewear, it is important to pay attention to the fit and level of comfort of each piece. Before making a purchase, it is better to measure the body to get accurate measurements. Considering a size large in one clothing company may not be the same in another, knowing the measurements can help avoid any hassles. If buying the clothing online, check the sizing chart first. When buying in person, try the clothing on first. How Do I Choose the Best Yoga Clothes for Men?